Freestyle Fitness Yoga was created by Jayne Nicholls in the year 2000 for qualified fitness instructors. Now 18 years old it is the UK’s leading gateway into Yoga teaching for fitness professionals. The success of Freestyle Fitness Yoga lies in the high level of knowledge demonstrated by our instructors. Why choose Freestyle Fitness Yoga with GXT? All attending need to have a fitness/group exercise qualification and current insurance. Yoga qualifications are not necessary. All instructors receive their workbook via our online platform in advance of the course date. Included online is an open book exam paper to be completed before you arrive – this proves that you have read and understood the course content and are competent in the theory behind FFY. All instructors can now logon to the GXT website to instantly view the FFY learning materials including workbook and videos. 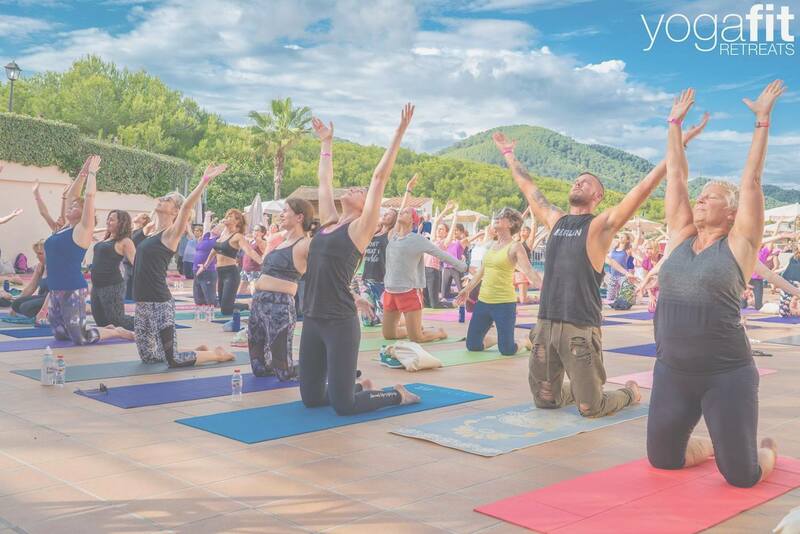 Day 1 involves interactive discussions on the key principles that define FFY and set it apart from traditional Yoga and Body Balance. We learn the main components of the class including warm ups, salutations and standing postures. During the first day your tutor constantly reiterates the style of delivery that is important when teaching FFY. You will be encouraged to ‘up skill’ your vocabulary, instruction techniques and concentrate on advancement within your classes. Day 2 We discuss the written paper and go over the important questions relevant to advanced teaching. Your tutor will teach an FFY class. Mat work is discussed and demonstrated and then it is all over you to practice teaching FFY with your group before the practical exam. 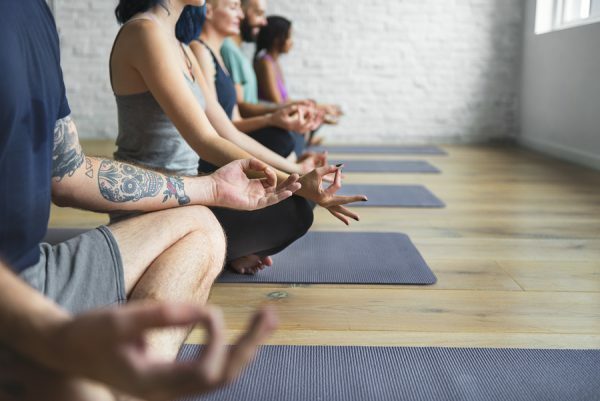 The media, clubs, the general public are all developing a keen interest in modern Yoga and the benefits that it can bring. With this comes FFY, its UK Nationwide popularity proves that a fitness based product appeals to the average exerciser. The focus of this dynamic class concept is strength, flexibility, balance and control. These skills provide a powerful combination that drives you clients to achieve amazing results. This is a class that generates long term adherence. You will teach in small groups demonstrating that you understand the FFY methodology. Please note that we do not expect you to be excellent at Yoga or extremely flexible. A great FFY instructor relies upon their fitness knowledge to instruct in a specific and personal way. Your course tutor will need to see that you can break away from your habits and take on board the skills that we teach over the 2 day course. Please note that should you refer on the practical day, we commit to helping you develop your teaching over a six week period.